Recently Alexandre Quintin, International Brand Ambassador visited Australia to share his knowledge and passion about the House of Rémy Martin brand with local bartenders and bar managers through sensorial “Opulence Revealed” Masterclass events. A few years later he would become the UK Brand Ambassador, a job he passionately and successfully held for 7 years before he would become the Global Brand Ambassador for Rémy Martin, a role he has been doing for the past 4 years. “Now I get the chance to share knowledge and passion about Rémy Martin with other bartenders all around the world”. “Rémy Martin is about revealing the fruits of the best terroir and the talents of men –the wine growers, the distillers and the cellar master – to make the greatest cognac for us to celebrate everyday life.” he said. 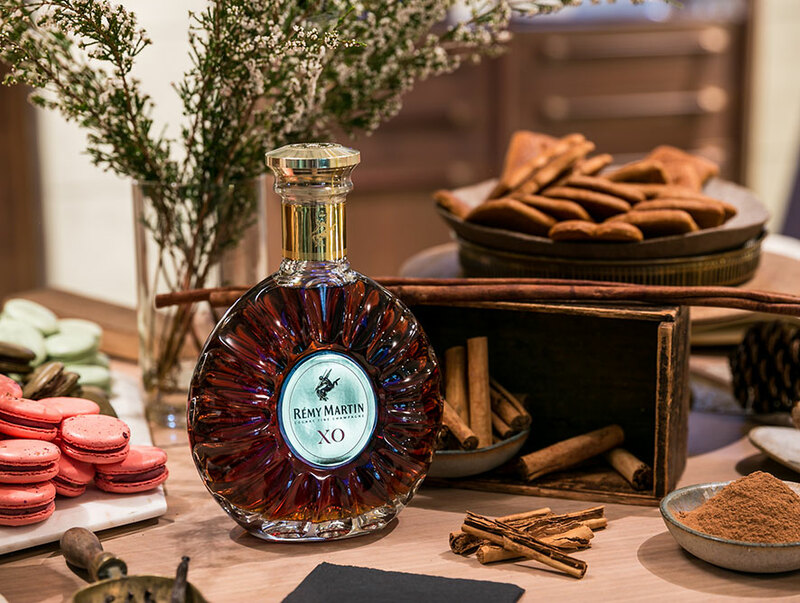 Alexandre took the masterclass attendees through the ‘Opulence Revealed’ experience of the 3 cognacs, with food pairings to bring out the flavours and aromas of each of them. For example, Remy Martin V.S.O.P. 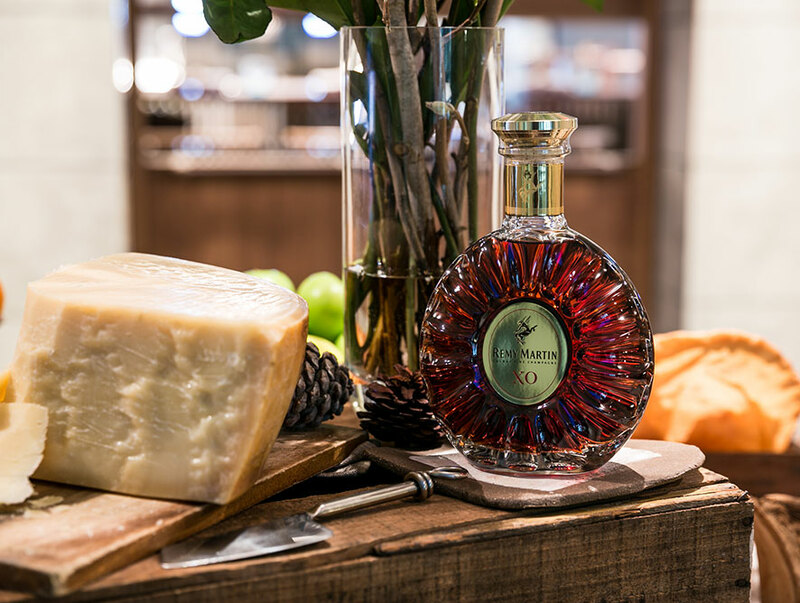 pairs beautifully with sashimi, gouda cheese and oysters whilst Rémy Martin XO pairs deliciously with matured parmesan cheese, candied orange and dark chocolate. 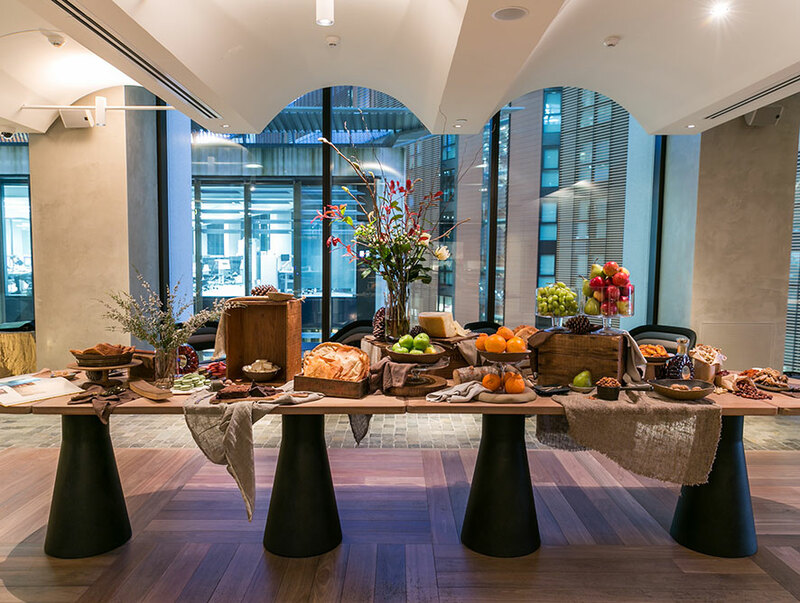 The table setting was abundant with a large variety of suitable food pairings designed to bring another dimension to this experience with these harmonious cognacs. The hero cognac was Rémy Martin XO with its unique aromatic intensity, velvety texture, richness of the liquid as well as the long-lasting flavours. This really made an impact on those who were lucky to take part of this Cognac Fine Champagne experience. 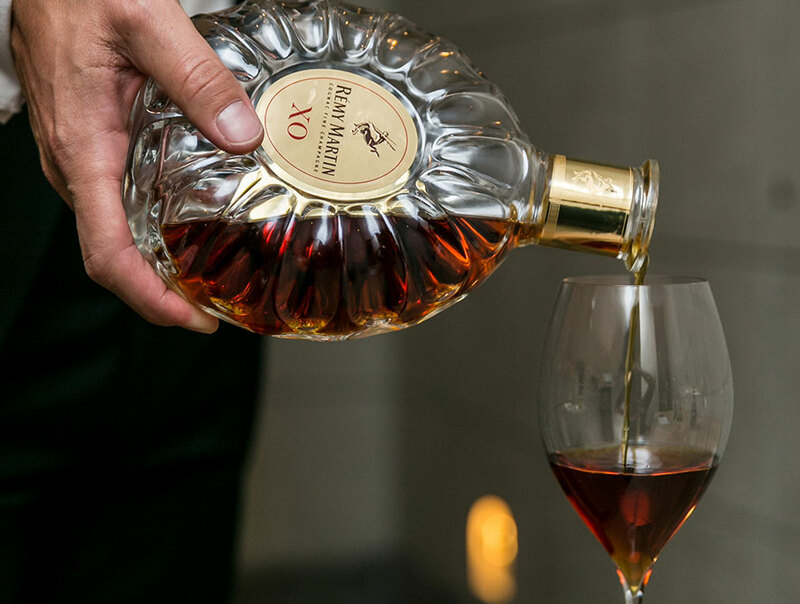 When Alexandre Quintin was asked why should Australian bartenders feature Rémy Martin XO in their bars, he said “Rémy Martin Cognac XO is a premium quality cognac, and in an environment where there’s a trend to drink less but higher quality – this cognac is perfect. On top of that, it’s such an elegant cognac which tastes amazing neat and superb in vintage cocktails like Old Fashioned – a full-bodied, luscious but surprisingly smooth classic, boosted by its incredible complexity”. He continued “the one thing I would like Australian bartenders to remember about Rémy Martin cognac is that it is a ‘Cognac Fine Champagne’ made only with exceptional grapes from an exceptional land”.